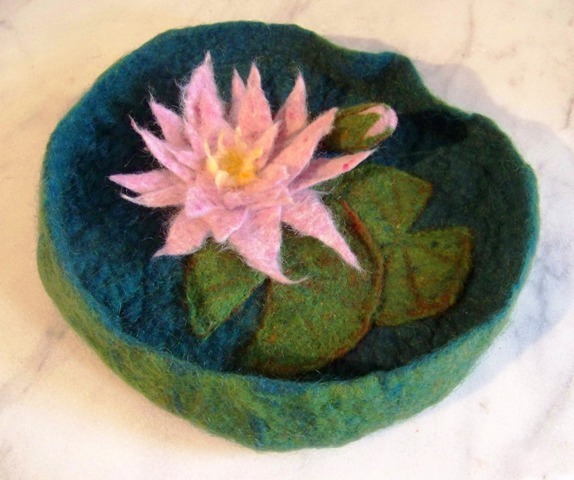 Welcome to my redesigned Focus on Fiber Art website where I’ll be showcasing my felted works, hand-dyed silk scarves and small works. Please be patient as I continue to rebuild the site. Meanwhile, please visit my new website, elenastokes.com to see my quilted artwork using hand dyed cottons, silks and batiks. Contents copyright ©2010-2012 Elena Stokes. All rights reserved. Images may not be reproduced, manipulated, or used in any way without written permission.